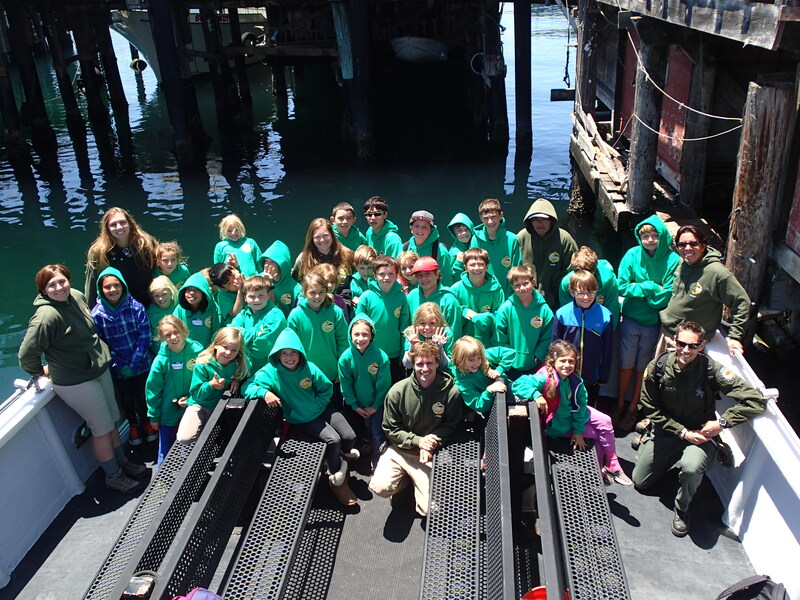 The Point Lobos Summer Adventures program is an outdoor day camp for kids ages 8 to 12. The goal of the program is to expose children to the joys of exploring and recreating in our parks. 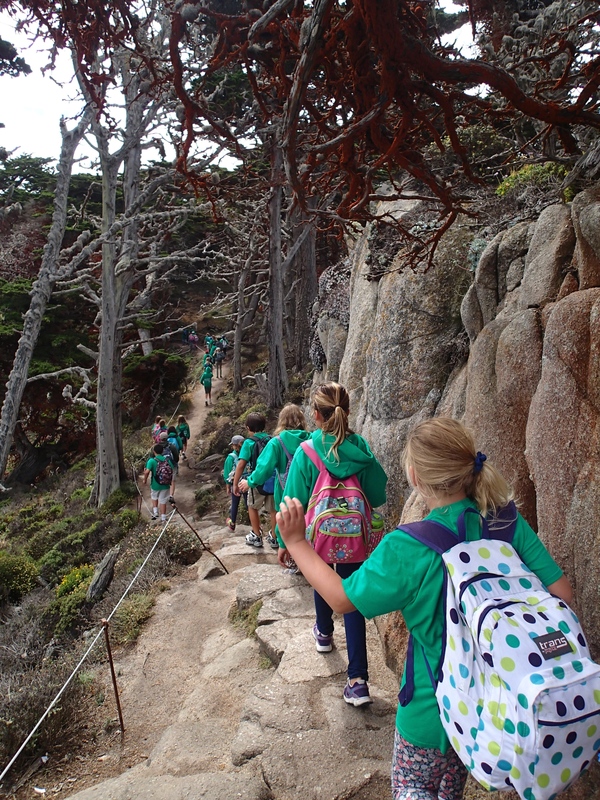 The program is based at Point Lobos but includes visits to numerous local parks.